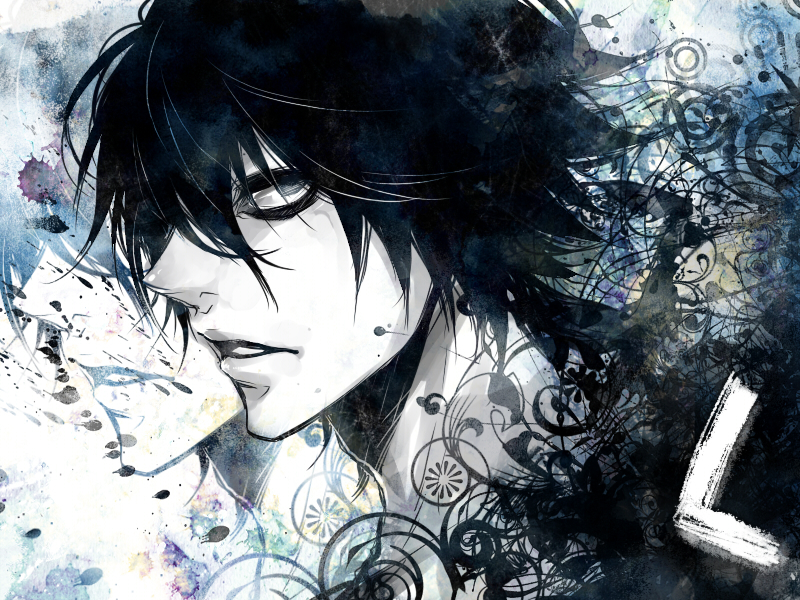 L Lawliet (Death Note). . HD Wallpaper and background images in the L club tagged: photo death note death note manga character l lawliet detective ryuzaki huyga hideki erald coyle kira light yagami. L Lawliet drawing. PLZ comment!